We perceive success has three main elements: 1370 Realty Corp is an investment company that purchases commercial buildings and manages its own properties. Through knowledge of the property and the current needs and trends of the area. Offering solutions to problems and then backing it up with solid plans and statistics. Creating a master plan of action and going the extra mile to achieve your goal for the investment and upgrading to community . Giving back to community wherever we invest. 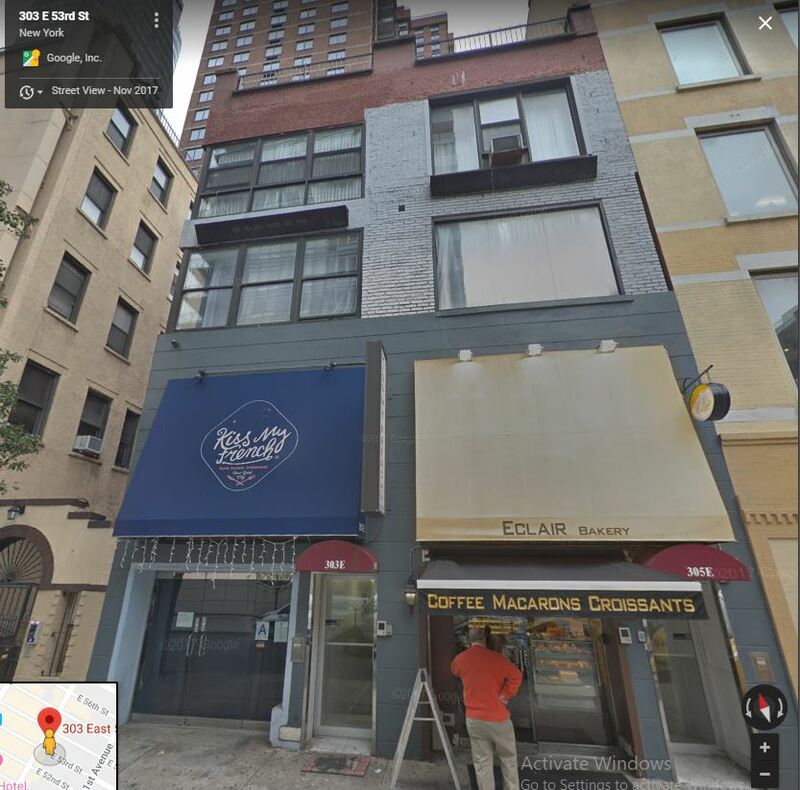 1370 Realty Corp, was formed when to purchased 1370 Lexington Avenue building in 1995. 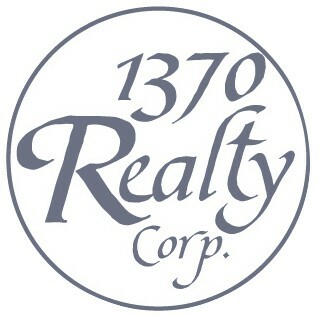 1370 Realty Corp, is subsidiary of the Merabi & Sons Group. which was sold 2007 and the purchase of the Friar Professional Building below was made February 2007. D/B/A The Friar Professional Building views each tenant as a client and goes the extraordinary lengths to anticipate their needs and exceed their expectations. With a reputation as a best in-class office building in Van Nuys, we realize that the creation of long-term relationships with our tenants ultimately leads to the creation of value in our building and for our tenants. All of which may explain why we have the A+ tenants tend to be our tenants in Van Nuys Area. This luxurious class *A* office building is located on Friar Street, this three story building is decorated with modern glass entrance, granite floors throughout the building, mahogany suites and office doors. The building is centrally located just off the 101/ Van Nuys or 405 Victory exit and adjacent to the Van Nuys Civic Center. The Friar Professional Business Centers offers a beautiful first-class executive office suites environment for its tenants, and their clients. The building doorman is on duty from 8 AM to 6 PM. Managing our building is an important part of our overall strategy. We maintain all our properties with exceptional detail and undertake physical improvements on an ongoing basses. 1370 Realty Corp business philosophy of operating and evaluating each property as a stand-alone business with a focus on unmatched services to the tenants, and then maximizing long-term profitability to enable us to create long-term value for our company . 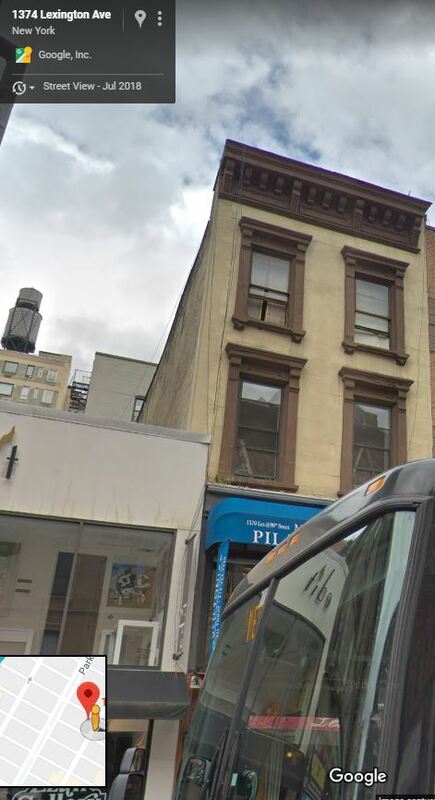 High-margin tenants are attracted to such high-cost space. The corporate tenants, law and consulting firms, venture capitalists, banks, hedge funds and other financial services firms who call these places home clearly believe that the benefits outweigh the cost. Businesses pay $115 per square foot per year for offices in New York, or in Rio $120 in the continent America. Worldwide Hong Kong leads the list, costing over twice as much as Manhattan, followed by Tokyo and London. Compared to last year, rents are up everywhere except for Tokyo. We make sure our tenants boost their ROI; make a great first impression. Friar Professional Building is the only Luxury Office building in the Van Nuys Civic Center, and it integrates the latest technology, scientific design and construction techniques to create a stunning work space which improves productivity and your bottom line. Discover why so many of companies have an office in our luxury office building. When it comes to real estate the details count. We maintain and care for our properties which aren’t just good manners; it is good for our business & our tenants. The Friar Professional Building’s infrastructure starts right from ample parking to an array of presentation gadgets to win clients and conferencing equipment to stay in touch with them. Plus all the things you’d ever need to make those asap deadlines really possible! The extensive business facilities are perfectly balanced with expansive leisure activities. High-profile corporate clients and high net-worth footfalls make this one of the most sought after addresses. The Friar Professional Building offers you a choice of retail units to cash in on this ready business opportunity. 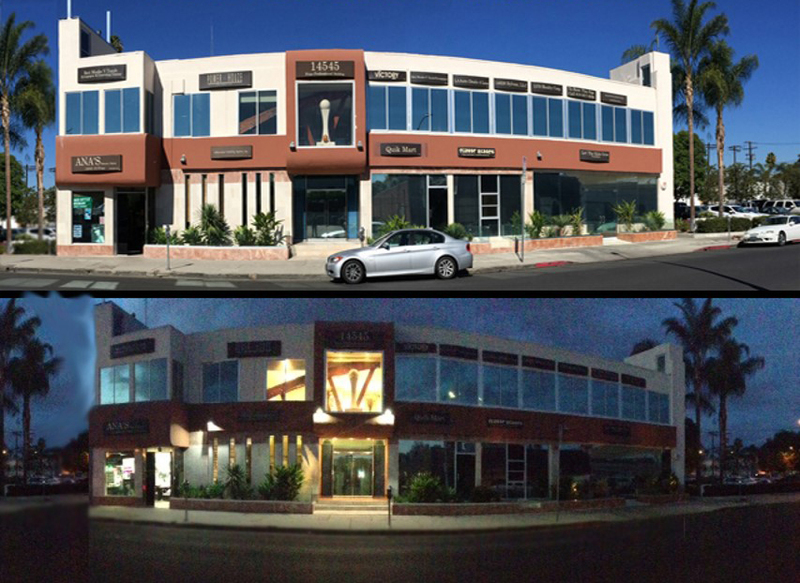 Friar Professional Building has it all. The building is equipped with extra parking spaces, doorman, with 24-hr security & security cameras, fiber optic Hi-speed internet, multi-purpose meeting room, business lounge plus all the things you’d ever need is really at Friar Professional Building an office to own.